Magneto payment gateway integration is one of the most important things of a project. Before launching the ecommerce website, it is essential to ensure that payments work perfectly. It is not a rocket science, everyone can understand that malfunctioning payment methods lead to no sale. Ecommerce managers and QA engineers should have this in task in their top priority. Everything has to be double checked. When all the settings are properly configured, you get the perfect payment gateway. One of the best things about Magento is that you get the finest range of payment methods. Many of them are so easy for Magento developers to configure and in some of them extra efforts from Magento developers is necessary. One should test each method properly before going ahead. When you make partnership with an ecommerce web development company they should ensure Magento payment gateway integration in a best suitable way with proper testing. You need to ensure that the whole process id error free. All the details in the last page has to be as perfect as you have intended to be. The function of the method you are testing and so does the payment gateway integration have to be flawless. 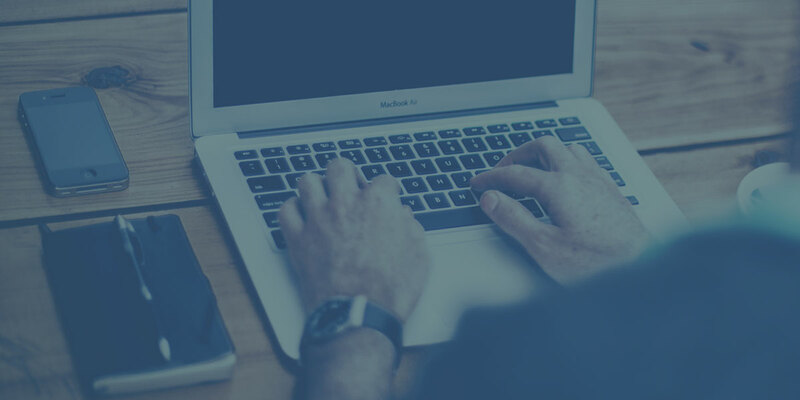 Here are some of the payment methods and how to test them, but you also need to avoid unnecessary testing activities which are time wasting. So make the list of payment methods you like and work only on them. The payment of the order will be received via bank cheque or money order. The merchant can cashed it later. One the product is delivered, the documents of billing will be provided to the merchant. It can be sent through email in case of advance payment. Magento versions: Magento 1x, Magento 2x. It is simple. You have to enable this method in Magento Admin Area. When you go for payment information step, you need to select it as a payment method. You also should confirm an order when you place it in admin area. With this method, a customer will have purchase order to buy a product. Payment information section of the final checkout page has to be filled with details of purchase order number. There is no validity of this number so it can be like figures, blank spaces, special, letters, etc. Magento versions: Magento 1, Magento 2. It is not that hard to enable purchase order method in the admin area. It doesn’t require to be registered at the payment gateway website. There is no need for credit cards also to test the method. You have ready option at the checkout page and also in admin area as placing an order. This method is for when customers do not have to pay anything at all. For example, at the time of using awarded points, buying product of zero value such as Downloadable, Virtual, etc. When there is no tax apply on the product and also there is no delivery charge. 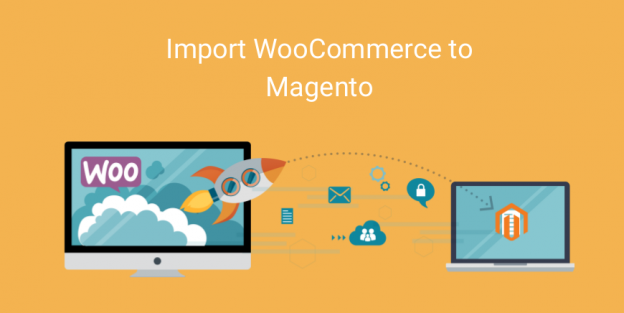 The only thing that you need to ensure is that in your Magento development process is to ensure that the subtotal is equals to zero (Subtotal = 0). The method displays on the checkout point and also in Admin area where you created the order. When the subtotal is zero, at the Payment Information step you will get “No Payment Information Required” option. You need to check the headings once you place the order. The information you see in the Admin area, My Account sections and receiving email of the order confirmation have to display No Payment Information Required in heading. As a seasoned ecommerce website development company Hire Magento Developers assist you to integrate payment gateway in best possible way. Experts working at company are experienced and skilled in Magento payment gateway integration and can test Magento payment methods for you.